Home > Entertainment > Best-selling Korean children’s book on sale in U.S. 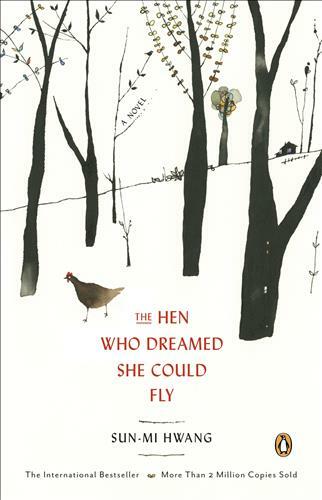 Best-selling Korean children’s book on sale in U.S.
An English-language edition of the best-selling Korean children’s book about the adventures of a hen who left her coop in search of freedom went on sale in the United States this week. The book, written by Hwang Seon-mi, has sold more than 1.1 million copies since its release in May 2000, which is rare in the children’s book market in Korea. The book’s publication rights have since been sold to 22 other countries, including the U.S., Britain, France, China and Japan. In February, another translated version was voted to be the best children’s book of 2012 in Poland.